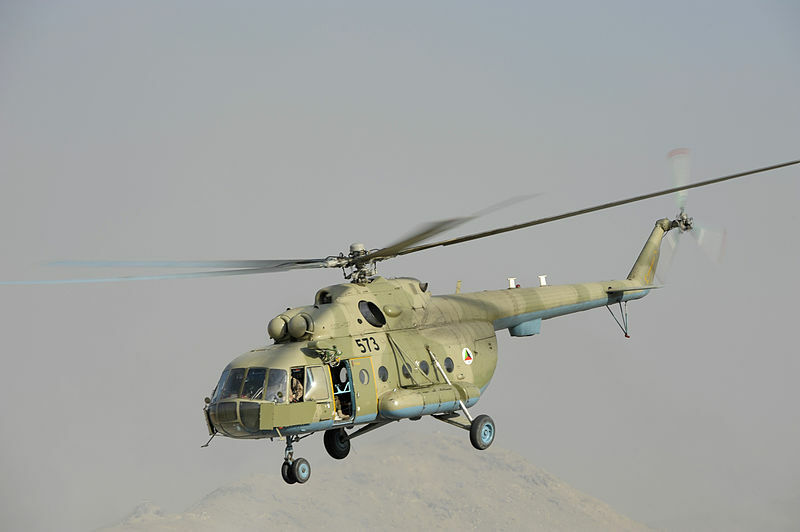 A relatively new development in the ANDSF are the newly-trained Afghan Tactical Air Coordinators or ATACs. These are members on the ground who are trained "to work with air and ground assets to deconflict issues with airspace by ensuring that operators of artillery, mortars, and other ground-based weapons are aware of aircraft in the area and that the aircraft know where ground forces are". 1. The establishment of a Terminal Air Controller program for the Afghans was recognized by some in the Coalition Air Forces as a needed development early on in the Afghan War 2.; but the formation of a school to train the Afghans in calling in air support would not take place until 2013. Some high-ranking Coalition officers felt that the Afghans were not capable of directing air strikes but they would later be proved wrong once the ATACs were fielded at brigade and kandak level. Numbers of ATACs. It was reported in March 2015 by U.S. Central Command that there were more than 200 ATACs spread across the ANA corps. 3. July 28, 2017. "Afghan Tactical Air Coordinator - Army Training", Resolute Support on YouTube.com. 203rd Corps ATAC training at Foward Operating Base Thunder in Gardez, Afghanistan. February 23, 2018. "UN Report: Afghan JTACs Needed to Curb Civilian Deaths", Military Times. February 1, 2018. "Afghan Tactical Air Coordinators bring more firepower to the battlefield", NSOCC-A / DVIDS. Special operators with the Afghan National Army Special Operations Corps and General Command Special Police Units graduated from the ATAC Course at the ANASOC School of Excellence, Kabul, Afghanistan on Feb 1, 2018. Some of the graduates will move on to the ANASOC Air Targeting Officer's Course to learn how to prepare A-29 fixed-wing and MD-530 light-attack helicopter strike packages. January 7, 2018. "Marines train Afghans in air support", Military Times. July 24, 2017. "Afghan JTACs in High Demand", Military Times. April 22, 2016. 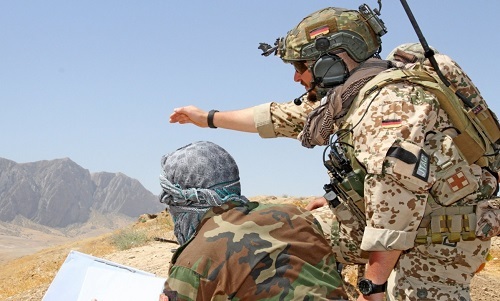 "Australia Assists in Training Afghan Pilots and JTACS", Special Operations International. The GCPSU now has training opportunities with Afghan JTACS and can incorporate the JTACS into operational planning. September 26, 2014. "Afghan soldiers graduate from ATAC school". DVIDS. ANA soldiers complete the Afghan Tactical Air Coordinator's course in Laghman province. 1. For more on ATACs see "ANA, AAF coordinate clearing operation in dangerous Wardak Valley", DVIDS, October 18, 2013 available here. 2. For more on advocates who supported a forward air controller program for the Afghans see Afghanistan Needs Our Air Power not Our 'Boots on the Ground', by Squadron Leader David Stubbs, RAFCAPS Discussion Paper No. 3, Royal Air Force Centre for Air Power Studies, 2010, page 7. 3. For numbers of ATACs see "Afghan Air Force braces for Fighting Season '15", U.S. Air Forces Central Command, March 10, 2015.